Q: The federally approved coordinate system used for land based operations during Catastrophic Incident Search and Rescue (SAR) is what? A: Go here - see page 119. Q: What government agency offers a publicly available online viewer that graphical shows if critical infrastructure in a coastal community will flood at various flood heights (storm surge). 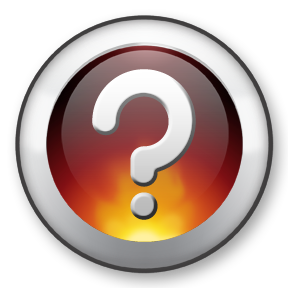 Q: The name of the free software that can be used to predict potential inland damage along the track of a hurricane is? Q: The federally approved coordinate system for routine land based Search and Rescue (SAR) communications is what? Q: The name of the software that is free to government officials and can be used to determine when it is necessary to evacuate a coastal area due to a hurricane is? Comment: Just like a pop quiz, you never know when a disaster is going to strike. Consequently, you always have to be ready!